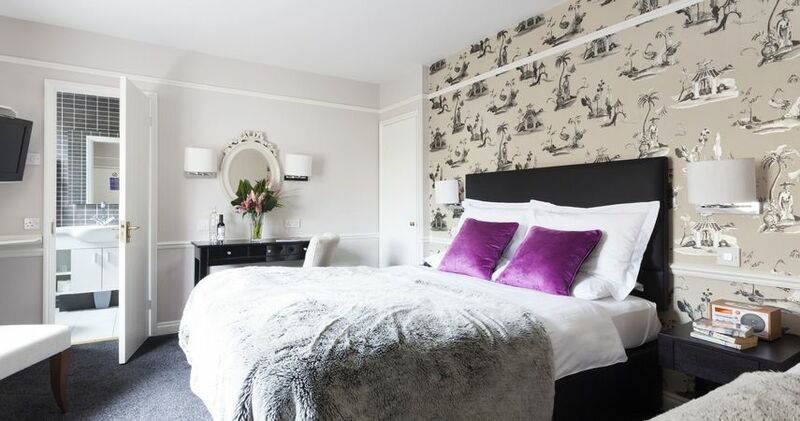 Welcome to Harington’s Hotel in central Bath – a boutique hotel whose city centre location oozes high quality and luxury accommodation by the bucket load. 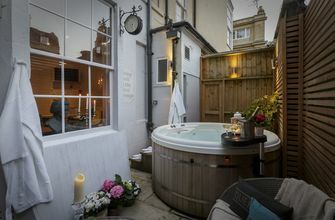 Our unique hotel is tucked away on an oh-so-traditional cobbled side street that echoes Bath’s Roman heritage. 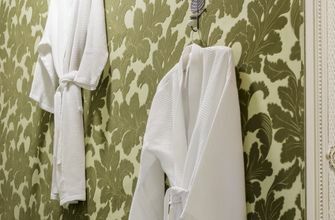 We offer a range of stylish rooms along with self-catered city centre apartments that all boast the benefit of parking. We are one of just a few luxury hotels in Bath that strike the perfect balance between seclusion and city centre proximity. 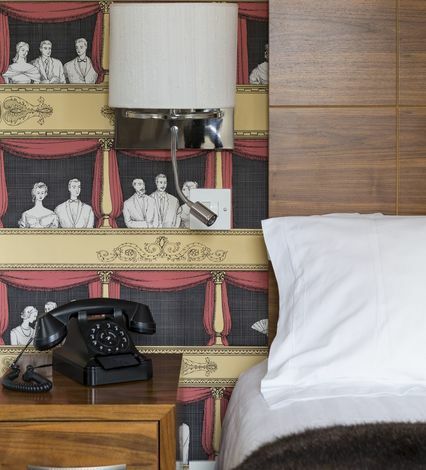 The hotel is, quite literally, just a stones throw from must-see attractions and must-try eateries. 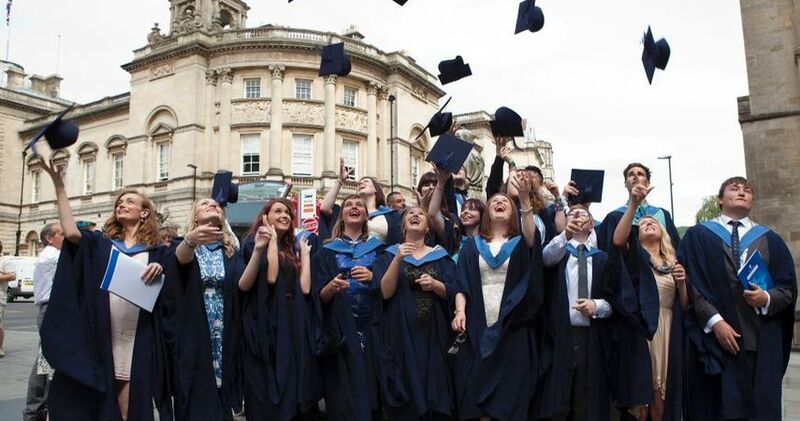 You can see the Jane Austen tours float past our very windows while the Roman Baths, Thermae Spa and Bath University are all but a stroll away. The heart of Bath really is right on our doorstep. 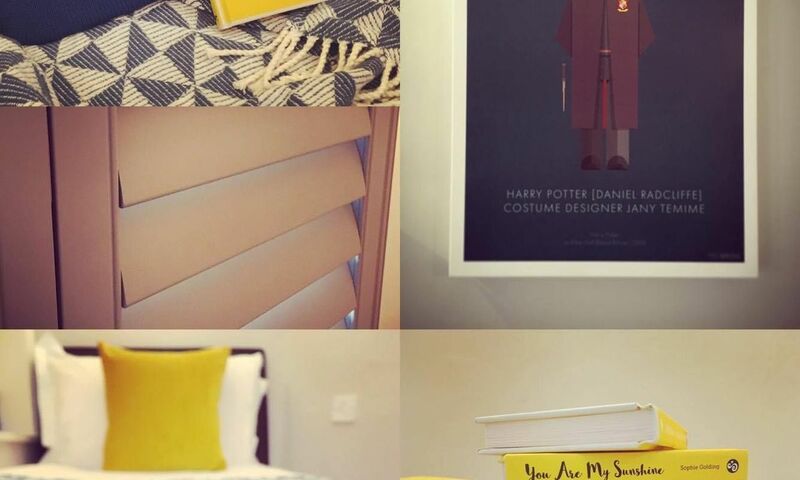 Our exclusive bedrooms are innovatively designed to reflect English extravagance and comfort. They are kitted out with complimentary tea and coffee as well as a luxurious espresso machine for the ultimate morning brew. At Harington’s Hotel, we know how stressful sending your “babies” to universities can be. 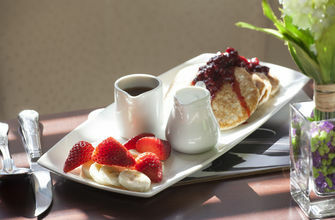 That is why if you book our Breakfast Inclusive Rate, your "Rising Star" gets FREE BREAKFAST! Treat your friends and family to an indulgent trip to Bath or some luxury hotel add-ons with our gift voucher scheme! 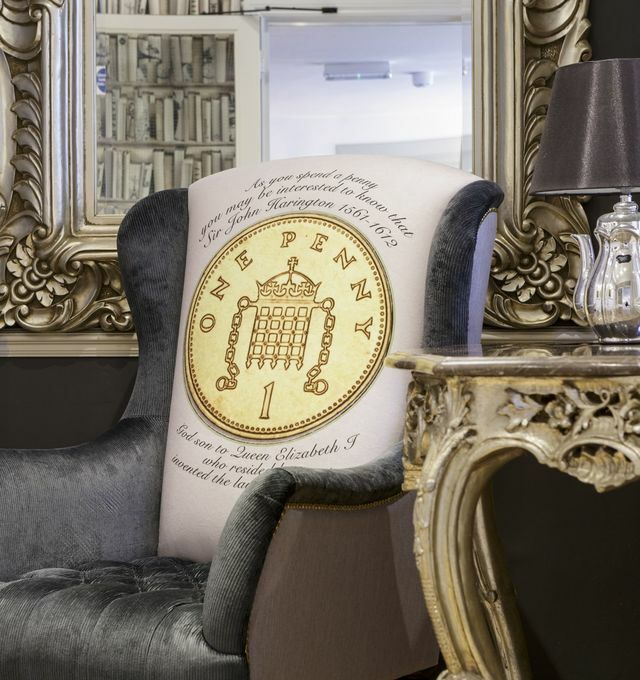 With the Jane Austen Centre, Fashion Museum, Roman Bath’s and Thermae Spa, its easy to see how Bath gets its reputation as one of the most historically interesting and elegant cities in England and Europe. With thirteen gorgeous and individually designed rooms and six spacious city centre apartments you certainly have a variety of holiday options. BUT WHAT ELSE IS ON OFFER? All our rooms are kitted out with the things you love – from free Wi-Fi and flat screen TVs to complimentary tea and coffee and an espresso machine for that oh-so-rich morning brew. We even have a hot bub for that extra bit of indulgence! Harington’s Hotel is just the kind of place you’ll be glad of after a day’s sightseeing in the city or a long day at the office with its comforting luxuries and friendly staff. 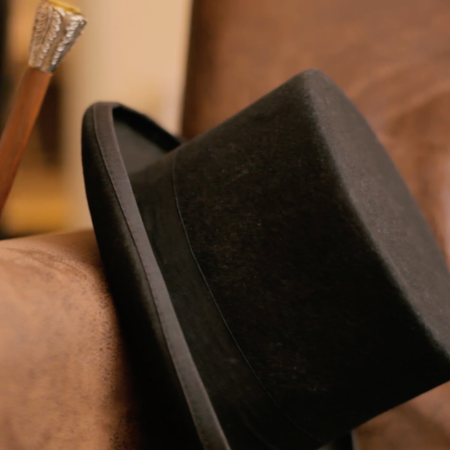 Take a look at our luxury hotel videos to get a feel for what staying with us is really like! 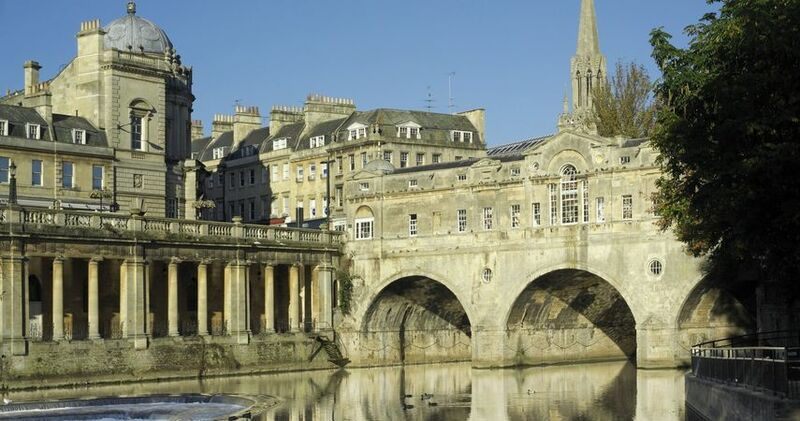 Bath’s striking architecture, sweeping Georgian buildings, uniquely Roman heritage and literary significance all work to create one of the most elegant cities in Europe. 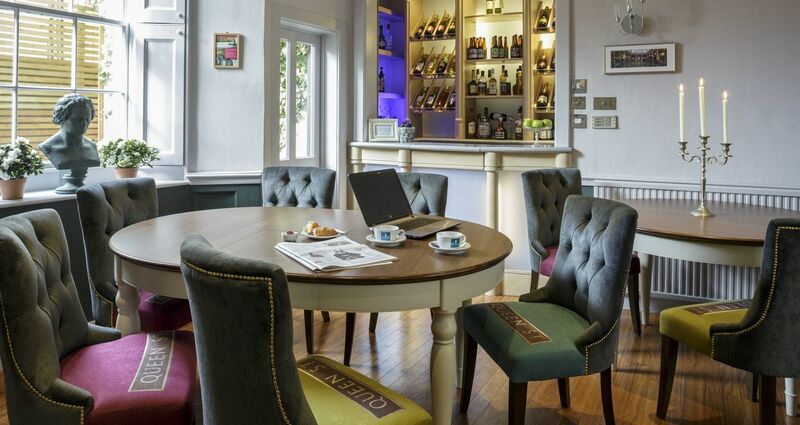 A stay with Harington’s Hotel is truly an experience of English style, extravagance and history. 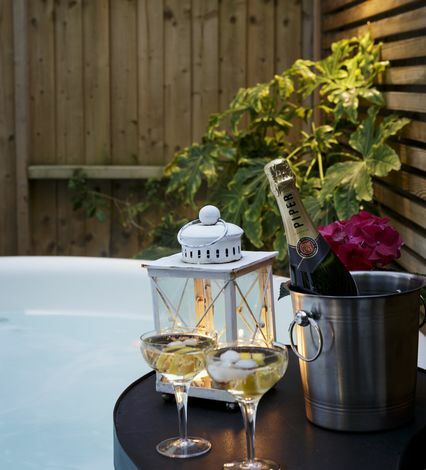 Maybe you'd like the real 'bubbly' experience? and look forward to welcoming you!